CCTV cameras are widely used these days, both for domestic as well as commercial purposes. But do you know exactly what is CCTV camera? It is a closed-circuit television camera and it helps one monitor the security of a place. In the personal use segment, it is specifically used by homeowners for monitoring one’s house and adjoining areas, and by small business houses to keep a watch on their premises and staff. 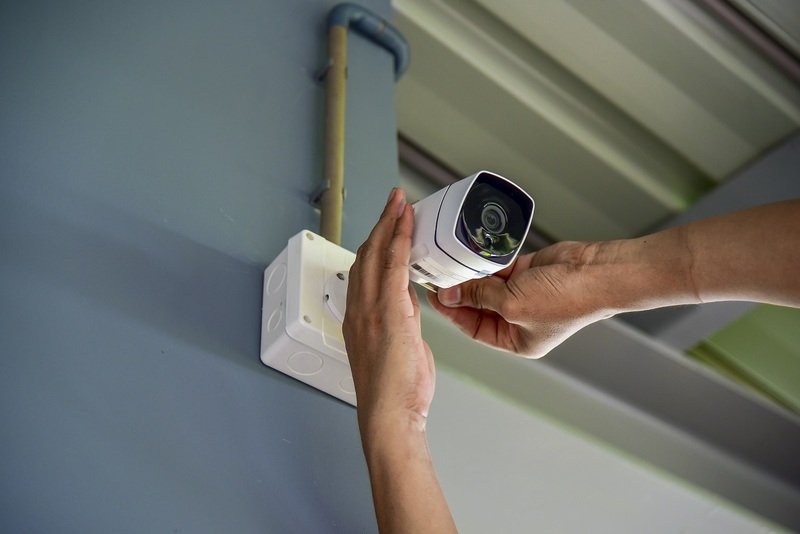 So if you are building or renovating an office or residence, make sure you install some good wireless CCTV systems or the regular wired ones. Thankfully, there are some very good brands available in India these days and you can choose the best CCTV cameras in India. Read on to find out more. Let us take a look at the best avialable CCTV cameras in India presently. When buying the device, you have to keep the cost of CCTV camera, the features and other such important factors in mind. 1. LG CCTV camera: LG is one of the leading manufacturers of electronic items across the world. It is therefore not surprising to find LG CCTV cameras in this list. LG manufactures a whole lot of CCTVs and you will find wireless CCTV systems too in their line. You can buy them online, or from registered LG dealers and even via UrbanClap when you hire professionals for security camera installation. 2. Bosch CCTV cameras: Bosch is a very famous electronic company with global presence. The company has been around for many years and is known for the high-end, high-quality products that they manufacture. Bosch CCTV cameras are famed for their German technology and precision. There are many types of CCTVs cameras available in India like Bosch. If you have a higher budget, consider getting a Bosch CCTV camera. 3. Honeywell CCTV cameras: Honeywell is a very renowned name in the world of CCTVs. Ask anyone what is CCTV and they are likely to reply with the word ‘Honeywell’. The brand has been around for many decades and was among the first to offer CCTV systems. So, if you are looking for a really good option, consider getting a Honeywell CCTV camera. Keep the cost of CCTV camera in mind however, as this brand is slightly more expensive than the others. The extra price you pay however is worth every bit of it as the features available on the Honeywell CCTV cameras in India are indeed unique. 4. Hi-Focus: Next, we have UK-based brand, Hi-Focus. It is quite popular in the European region with many commercial and residential properties installing their CCTV models. The company is a recent entrant in the Indian CCTV market, but its popularity is fast catching up. The company maintains its high-end European standards across the globe. 5. Zicom CCTV cameras: Zicom is perhaps the largest Indian manufacturer of CCTV cameras. Based out of Maharashtra, the company has been around for more than two decades and is very popular in India. Zicom CCTV cameras are widely used in India and are available quite easily too. You will find them online and in almost every store that sells CCTV cameras. The CCTV systems from Zicom are affordable and well suited for Indian households and commercial setups. 6. UNV: This is a relatively new player in the CCTV market, but an excellent one nonetheless. UNV offers several affordable CCTV cameras in India under its product umbrella. 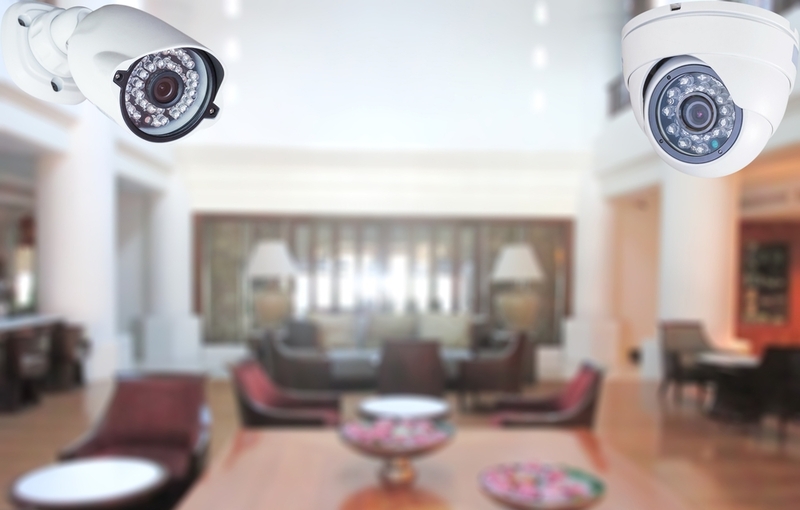 UNV CCTVs can be installed in a commercial space as well as in a residential space. 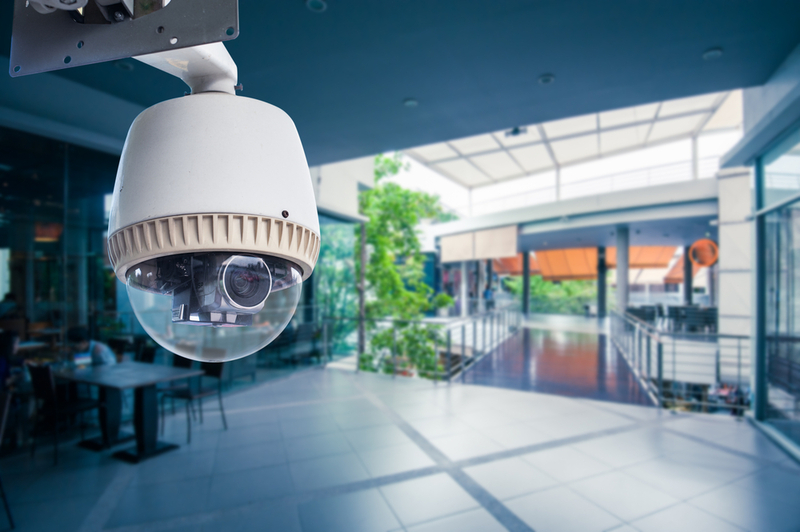 The CCTVs from this manufacturer are largely available online, but you can find them at a few select stores across the country as well. 7. Hikvision: The wireless CCTV system from Hikvision, a Chinese manufacturer, is especially popular and many people opt for it. The prices are competitive, and the cameras are sturdy too. You get many different models to choose from. The CCTV cameras in India are available in different sizes and you can mount them on the wall or fix it on a gadget or furniture if you please. 8. CP Plus: Next, we have another German CCTV brand, CP Plus. The company really knows what is CCTV technology and uses it to manufacture some of the best security cameras in India. Browse through the models of CP Plus when looking to buy a CCTV camera and you may just find your ideal choice. You will find the CCTVs in various shapes and sizes and will surely find one that suits your exact requirements. 9. Samsung CCTV cameras: Samsung is another brand that offers some amazing and affordable CCTV camera models in India. You will find these cameras in various sizes, price ranges and with a variety of features. And since Samsung is such a trusted brand name, you will surely end up with a good deal if you opt for a Samsung CCTV camera system for your house or office. 10. Sony CCTV cameras: And we have saved the best for the last! Sony is perhaps the most reputed name in the world of electronics. If you are a Sony fan or simply want an excellent CCTV system, go check out the Sony CCTV models. But we must tell you here that Sony has quite a few different CCTV models on offer. So you have to choose carefully. Keeps unwanted intruders away: With a CCTV in place, the burglars or other unruly people will think twice before breaking in. This will keep your home and office safe at all times. It keeps a complete watch: A CCTV camera does not go to sleep at night! It keeps an eye out on your property at all times of the day and the night. So if an unfortunate break in does take place, you will know exactly who is responsible. The authorities can also use the CCTV footage and bring the criminals to task. Keeps track of events: You get to keep track of all the events that take place on your property, whether residential or commercial, in your absence. For instance, if you leave your kids at home when you go to work, you can check to see if they are indulging in any harmful mischief when you are not around them or even how the help is treating them. CCTV cameras in India offer a lot of value in the modern world where security has become one of the greatest concerns. 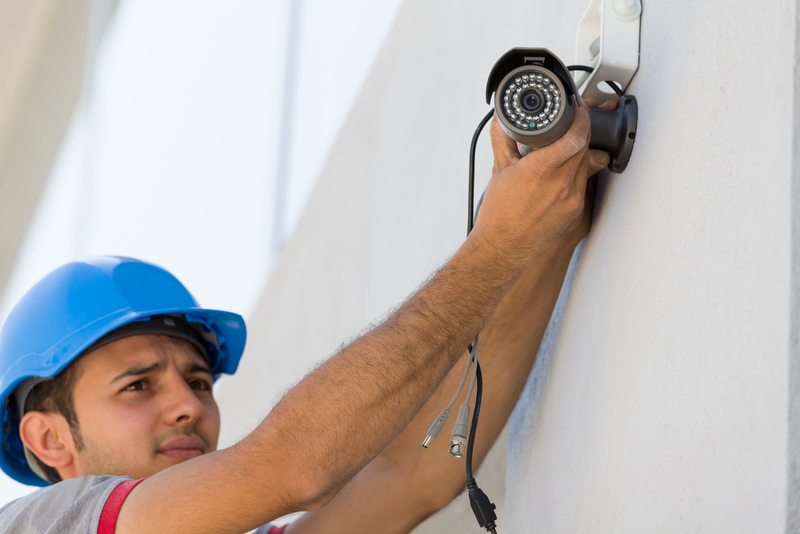 So if you too are looking for ways in which you can keep your properties safe, consider installing a good CCTV camera system in your home and office. Not only will this keep the place safe, it will also protect your family members and your staff to a large extend. Installation of 7 AHD cameras will cost you approximately Rs 20,000. You can compare quotes by clicking here. Thank you for sharing such great information. Dtech have all types of CCTV Camera for any type of business whether it is large or medium size from top brands to support your business with powerful CCTV Camera from Dtech Computers. Contact us for more details and get the best deal in the market to match your requirements. Recently I noticed few ads of Videocon WallCam. It’s a new venture they have entered. A very nice and practical range of CCTVs and vehicle security products. I wonder it is not considered in the blog. Very Nice article. I got so many useful information from this. Thank’s for sharing thoughts on Top CCTV cameras in India, yes nowadays it is very essential to have CCTV cameras for security purpose, as crime has gone to upper level along with this, I would like to add my viewpoint. Only CCTV cameras won’t work in all circumstances it is better if we have security guards.